The reference to “this title” is to Title 26, which is commonly known as the “Internal Revenue Code” and covers all provisions of federal tax law and taxes, including income, estate, gift, excise, employment, alcohol and tobacco, etc. The complexity of the law is discussed below at the bottom of this post. This provision is commonly forgotten by two groups of individuals. 2. 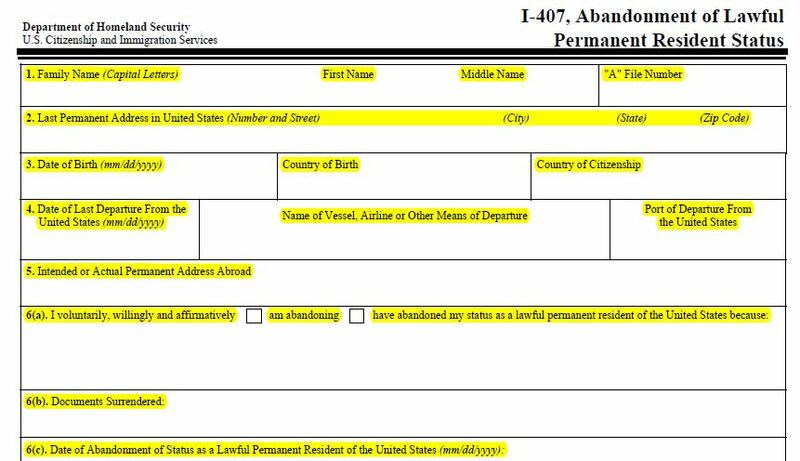 U.S. Citizens (“USCs”) who renounce or relinquish their U.S. citizenship status; via the U.S. Department of State. 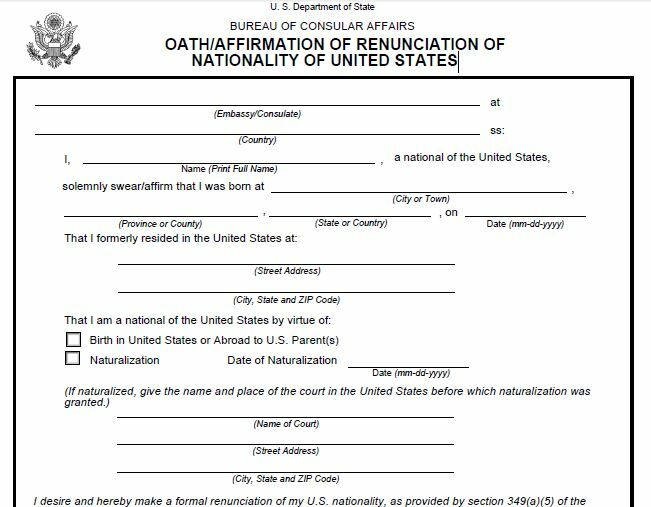 Filing Form DS-4080, Oath of Renunciation of the Nationality of the United States is a requirement for renunciation. Under current law, both of these groups of individuals need to certify they have “met the requirements” of the tax law for the five preceding years. How can any taxpayer feel comfortable they have met the requirements of such a complex law? What steps does an individual in one of the above categories need to take to help assure they have met this requirement? See, USCs and LPRs Living Outside the U.S. – Key Tax and BSA Forms for a basic overview of the foreign earned income law and forms, foreign tax credit law and forms and information reporting requirements under Title 26. 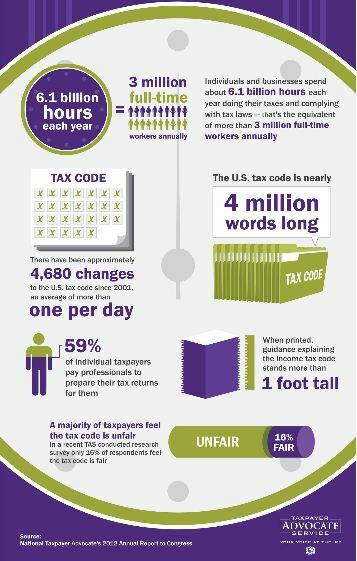 ■■ According to a TAS analysis of IRS data, individuals and businesses spend about 6.1 billion hours a year complying with the filing requirements of the Internal Revenue Code.7 And that figure does not include the millions of additional hours that taxpayers must spend when they are required to respond to IRS notices or audits. Will the Justice Department and Criminal Investigation Division of the IRS Turn Their Sights on USCs or LPRs living Overseas?